On Jan. 20, the moon will fully orbit into the Earth’s shadow, causing a total lunar eclipse at 10:12 p.m. This Sunday precedes Civil Rights Day, and luckily classes have been cancelled. However, we know many of you will still be worrying about homework assignments and school that night. BYU-Idaho places a heavy emphasis on academic achievement, which, as a university, it should. Students sometimes respond to this by putting aside fun and focusing solely on school and work. Some classes or majors require so much out-of-class work that students kiss their free time goodbye. However, we as the Scroll editorial board believe a balanced life is a happy life. If you choose your recreational pursuits carefully, your time here at BYU-I will be more deeply satisfying. A 2018 study from Indiana University Bloomington and the National University of Singapore proposed that students should engage in “strategic indulgence.” By studying which students watched collegiate sports, they found that even students with higher GPAs watched, but they also planned their activities more carefully than other students. Instead of attending every game, these students strategically indulged in games that wouldn’t interfere with their schedules and assignments, only watching during their downtime in the semester and planning study time around the games. You can do this too. Much as you pencil in time for homework, classes, church and work, you should also pencil yourself in. This semester, make time for your mental, emotional and physical health. 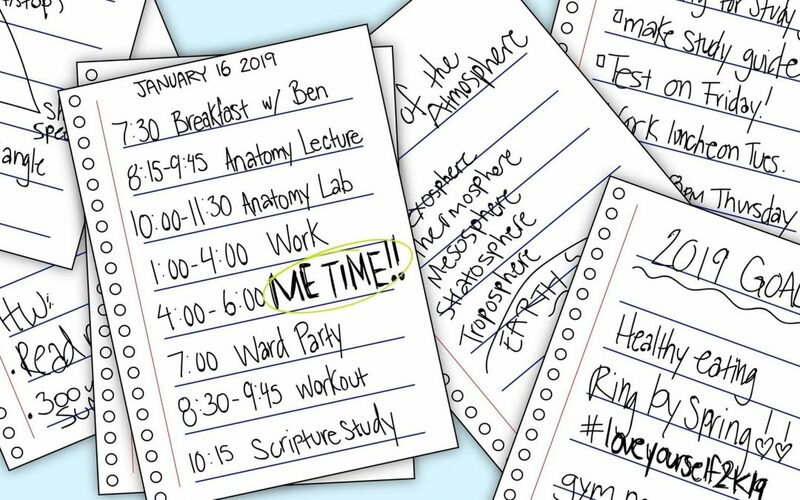 Schedule downtime, and treat it like the most important time of the day. Don’t let anyone take “me time” from you! And don’t waste your precious free time complaining there is nothing to do in the dead of winter in Rexburg, Idaho. If you’re strapped for ideas, visit the Scroll website or app: Trust me, we’ve got you covered. For your mental health, spend time with good friends. Have an old roommate or mission companion you haven’t seen recently? Message them now. Yes, right now. Surround yourself with people who are healthy for you. Have a night out on the town! Have you ever visited the discount theater? The arcade? And yes, would you believe you can even find sports to watch here? Don’t think about homework for five minutes, and see the impact it can have. For your emotional health, be mindful of what your mind and your body are telling you. Are you fatigued all the time, either physically or mentally? This could be a sign you need more time to relax — or that you need to relax in a different way. Also remember there are not always many opportunities to get some sun, which can negatively impact your health. Take advantage of the sunny days by going on a walk or playing in the snow with your roommates and friends. For your physical health, schedule when you go to sleep and when you awake. 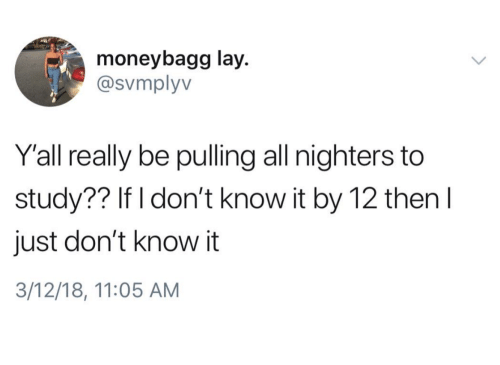 The recommended amount is at least seven hours for the night. You could always just follow the ancient rule: if you don’t know it by midnight, don’t stress yourself. This semester, take the time to #LoveYourself2k19. So — if it interests you — go watch that eclipse! Take a break from worrying about your grades and relax! And please remember to love yourself by wearing something warm, because it’s cold outside.